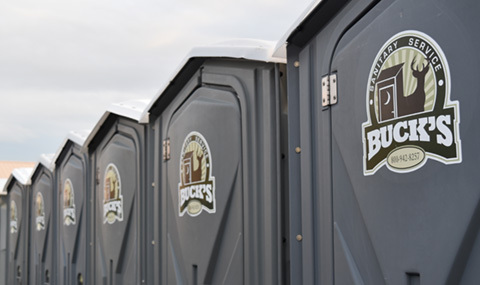 If you’re having a party, you’re going to need some potties! 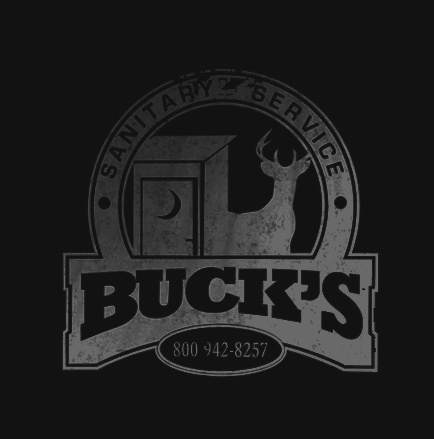 Buck’s customer service staff will help you plan for the ideal amount of restrooms and accessories for your expected crowd. 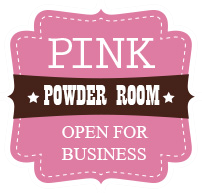 Let us crash your party! Congratulations are in order! You’ve chosen the date, the dress, and the venue! 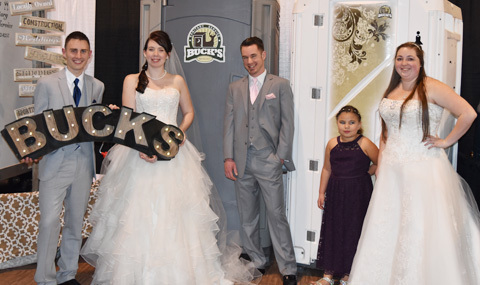 If your wedding plans include portable toilets, we’d be honored to attend! 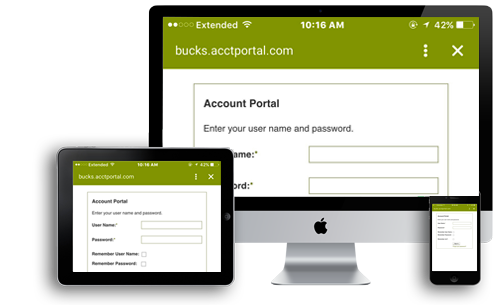 Buck’s offers several options that meet any wedding budget or style. 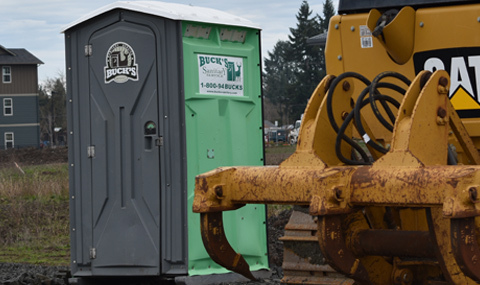 We’ll do our part to keep your crew happy with fresh and routinely serviced restrooms. 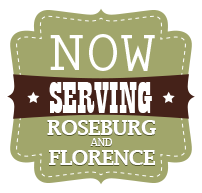 Same day delivery guaranteed in the Eugene/Springfield area and we promise to ALWAYS answer our phone!